Trust in EVE is one of the rarest commodities. There are only a few trusted third parties but their often poor availability leaves space for another. #EVE_NT now offers third party services, if you have any need for this service please contact Nashh Kadavr directly, not any other member of the #EVE_NT staff. I am happy to facilitate Super transfers, rare ship sales or hold prizes for events or charity. Holding prizes for events or charity I do for free. 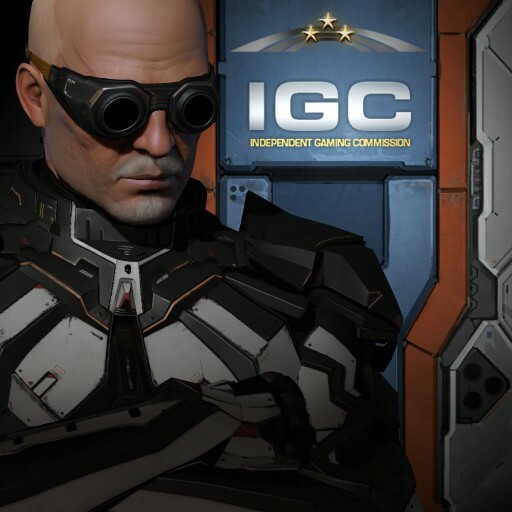 Titan transfer fee is 500 million isk, supers 300 mil.